Peri and I are in Jerusalem. 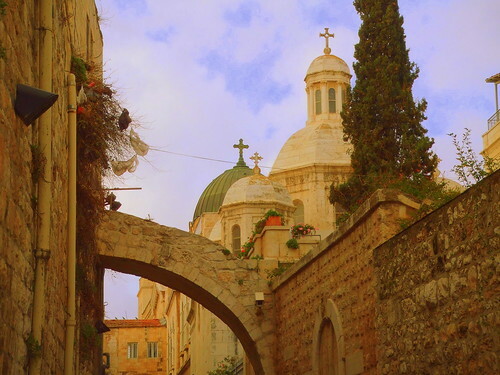 Today as we walked about the Old City crosses caught my eye. 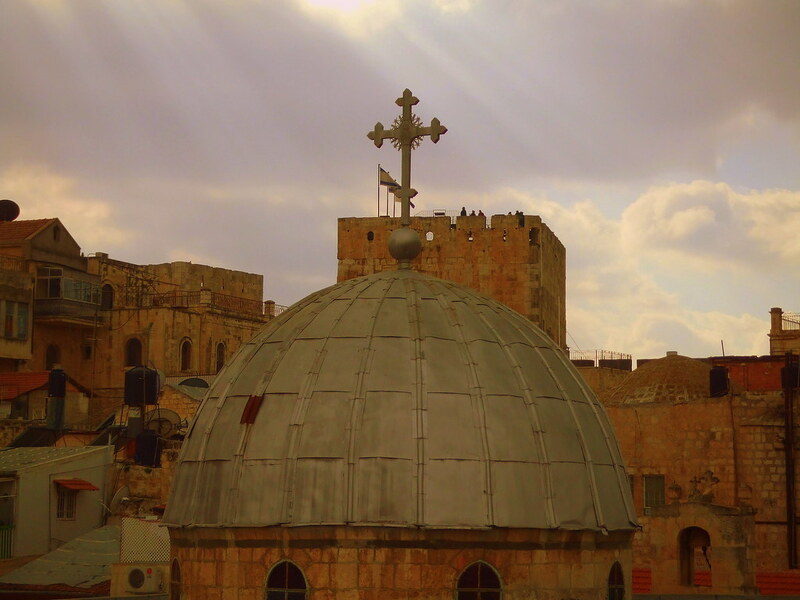 The cross is forever linked with Jerusalem. 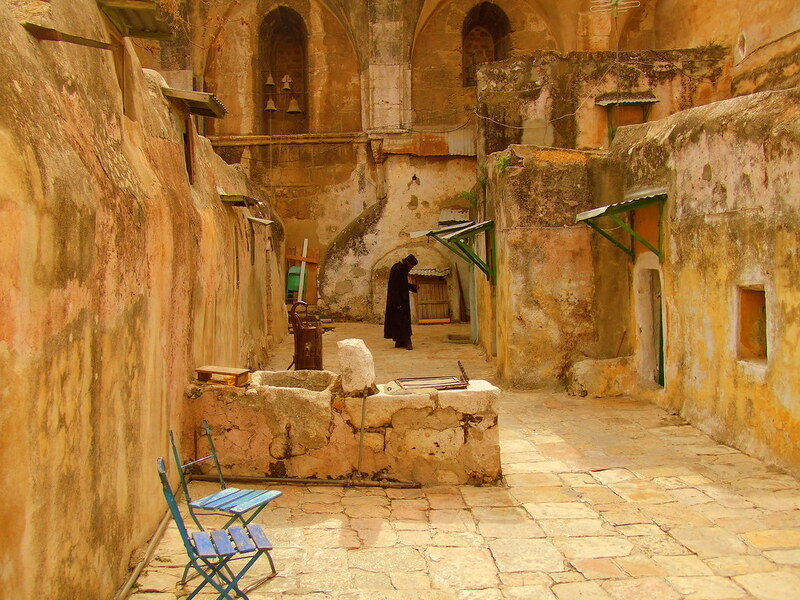 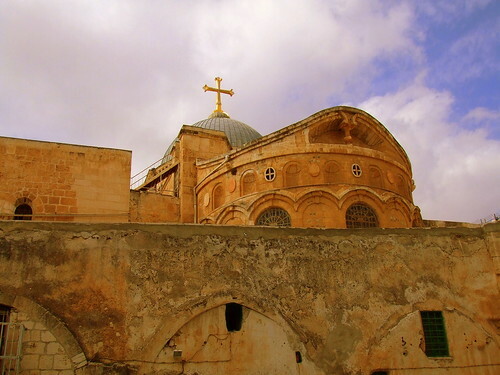 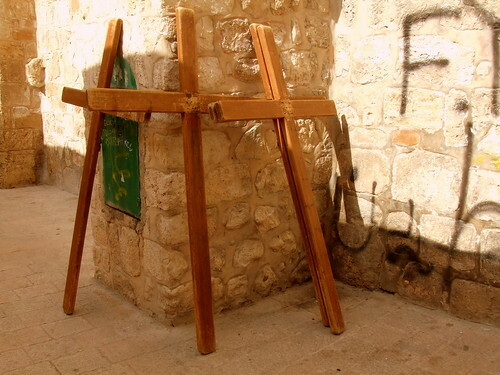 Allow me to share a few pictures of the crosses of Jerusalem.